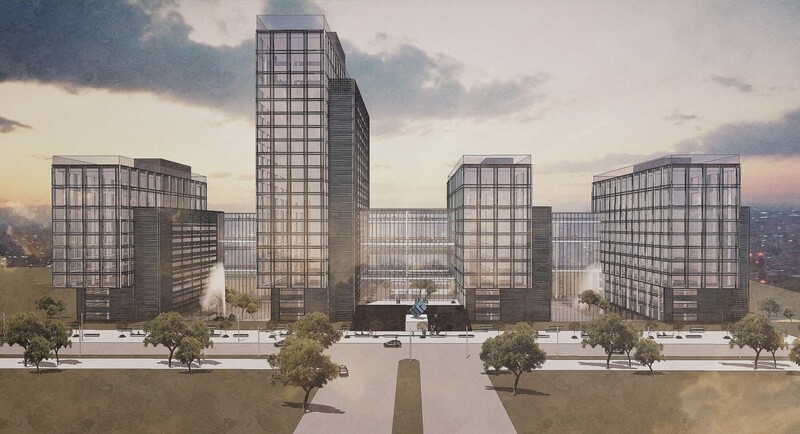 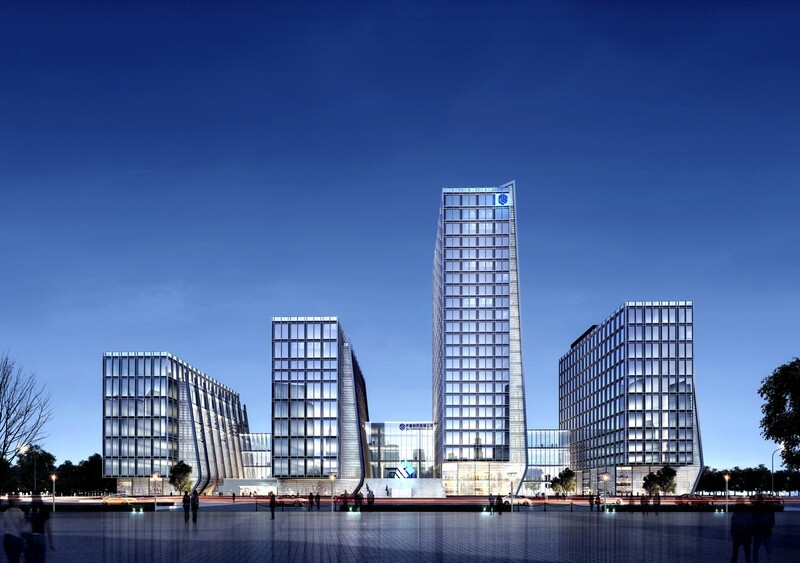 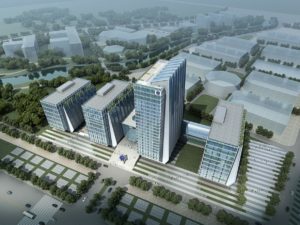 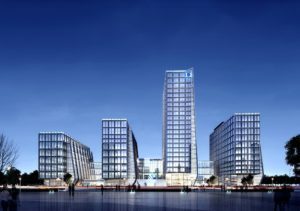 QiLu Pharmaceutical Corporation commissioned Wilson Architecture to design its new H.Q. 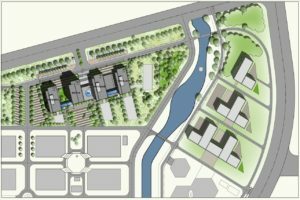 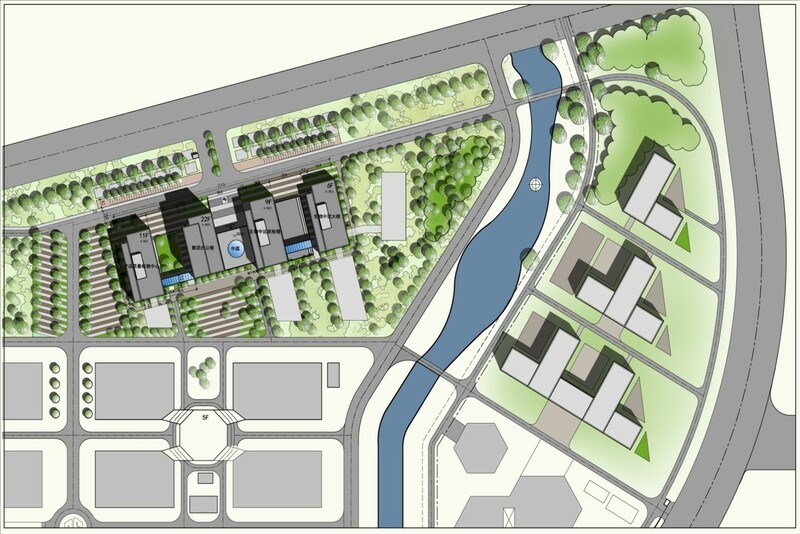 and laboratory Campus Masterplan and Building design at Jinan China in 2014. 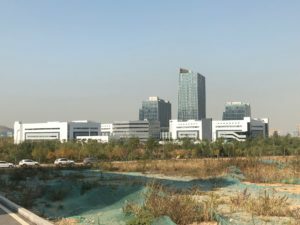 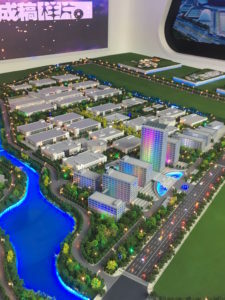 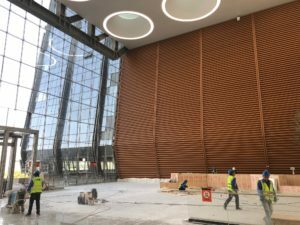 The project’s head buildings represent over 1,000,000 sqft of Laboratory and Administration buildings with the production facilities located to the North. 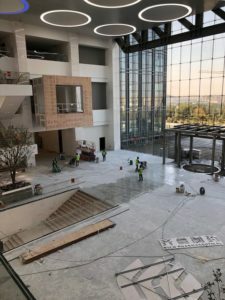 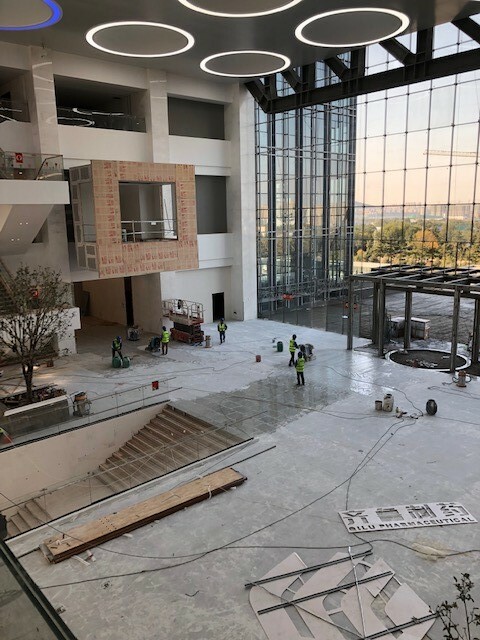 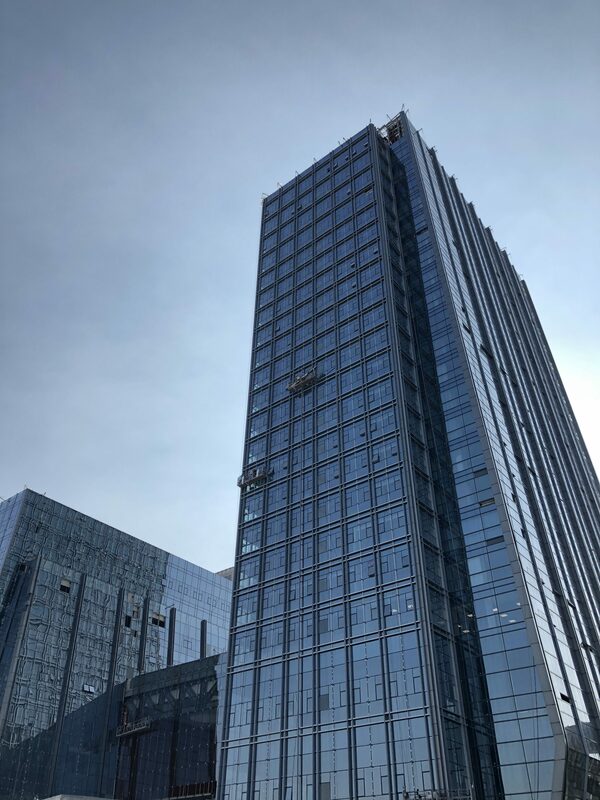 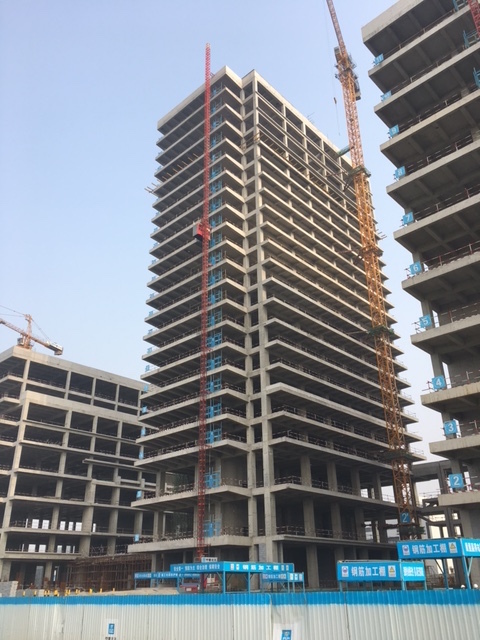 This Project is currently under construction and schedule for completion early 2018 and is managed through our Dalian Asia Office.